I admit that I've been practicing a bit of project polygamy. Perhaps Texas should confiscate my yarn. I've had this Berroco Cotton Twist in my stash for a very long time. 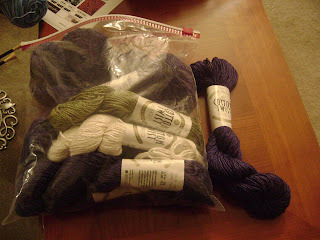 If I'm remembering correctly, the purple skeins are the first yarn that I ever purchased from a fancy yarn store. Gosh, that was about 6 or 7 years ago! Prior to my fancy yarn store discovery, I frequented A.C. Moore and Michaels. 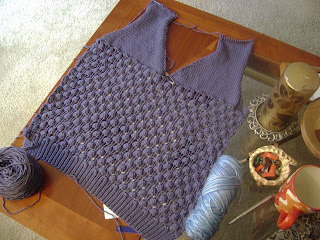 I remember that this yarn was supposed to be a tank top. Talk about best laid plans. I figured that it was about time that I turned it into something, and I have just the project. I'm starting this later today because I'm excited to see this yarn become this beautiful shawl. 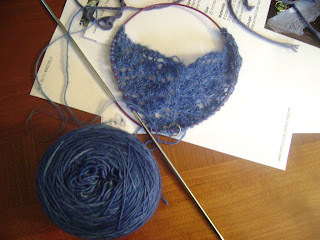 And the other project that might help send me to knitter's polygamy jail is the Swallowtail Shawl that I'm attempting to make with this beautiful blue lace weight Malabrigo. 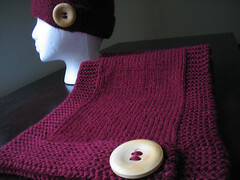 The pattern was originally published in the Fall 2006 issue of Interweave Knits. 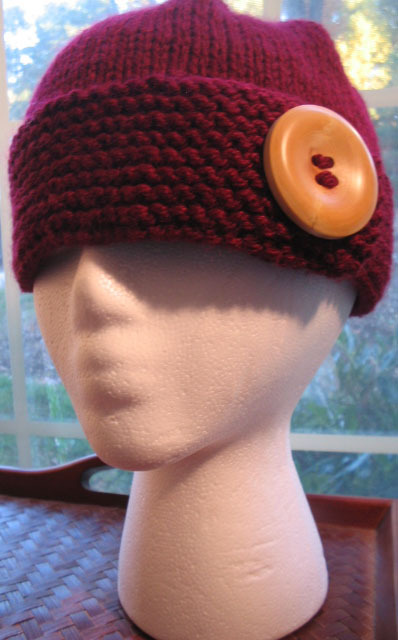 You can get the pattern for free here. Dude, working with yarn this skinny is driving me crazy. Maybe it's my punishment for the crime of working on too many projects at once.